Sony Shows off more of Sony Bend's Day Gone with a batch of beautiful screenshots. 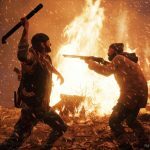 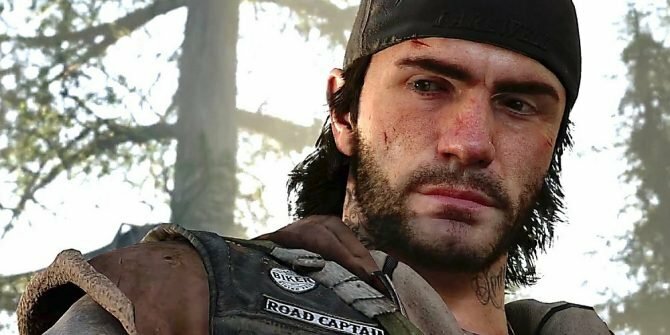 Following Sony Interactive Entertainment’s press conference at E3 2017, the house of PlayStation sent a press release with a few new screenshots of Days Gone. 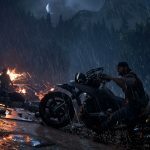 The screenshots show a mix of action and environments, and are in 4K, explicitly showing the game on PS4 Pro. 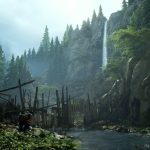 You can check them all out at the bottom of the post, and if you want to see more, you can also enjoy the latest trailer showcased today, and a look at the game from the unveiling of the PS4 Pro. 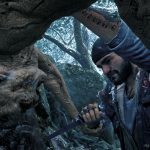 Day Gone still doesn’t have any firm release window. 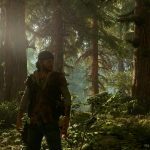 It was announced last year at Sony Interactive Entertainment’s E3 2016 press conference. 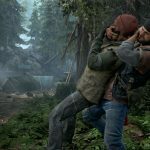 The game is in development at Sony Bend, the same studio that created Uncharted: Golden Abyss for PS Vita. 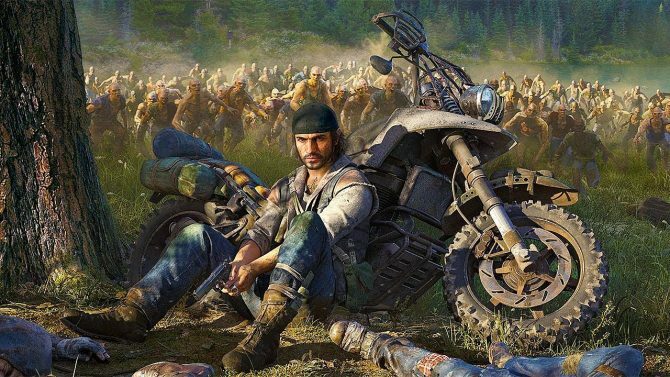 Considering how good Days Gone looks, things have certainly changed a lot in the long lapse that it took the good folks in Bend to actually reveal the game. 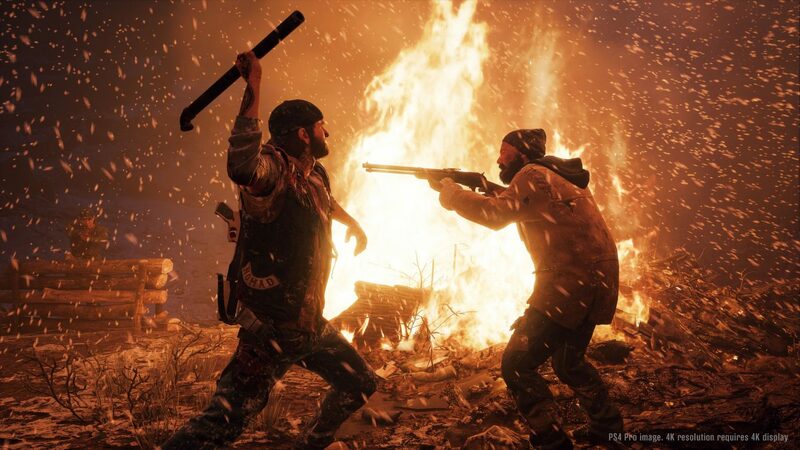 Hopefully we’ll hear more about the game soon enough, maybe at PlayStation Experience in December.